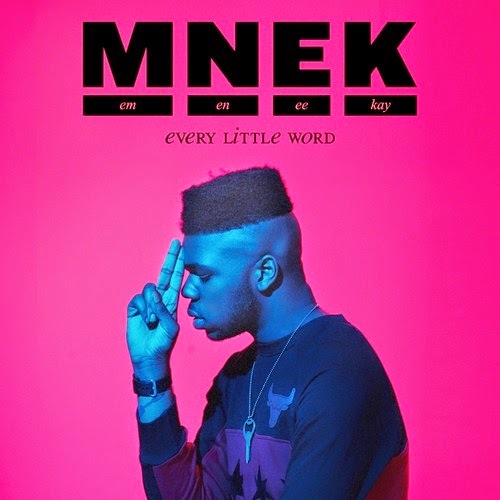 MNEK – "Every Little Word"
Another Monday is here and I need something that is a bit upbeat and a good mood setter, which MNEK's "Every Little Word" is perfect for. The singer/songwriter has been working with other artists for a bit now, but it is his turn as a solo artist to shine. This single crosses the lines of pop, soul, and alternative with a bit of funk thrown in. You can stream the song below and stay tuned for his debut album that is in the works.